Looking for a strong OCR SDK? 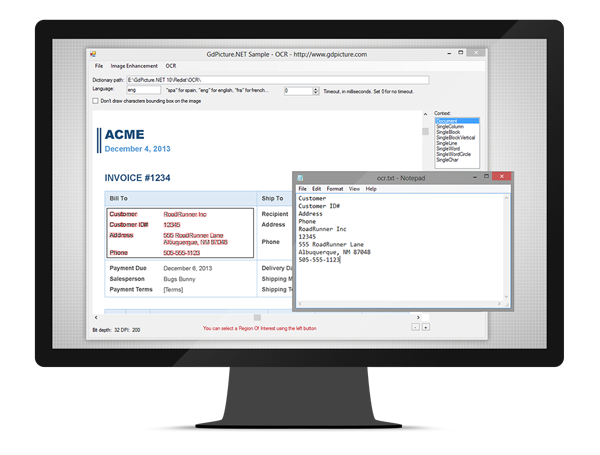 GdPicture OCR Tesseract is a 100% royalty-free Optical Character Recognition engine to develop applications requiring OCR technology. Developers can add robust, fast & multi-threaded OCR support in managed and non managed applications with few lines of code. OCR SDK with full Unicode support. Multi-thread support (demo application included in the GdPicture.NET SDK package). Retrieve fonts information (style, family...). 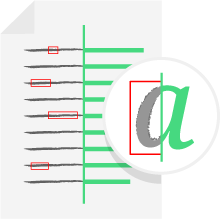 Support for PDF/A OCR generation (PDF Image + hidden searchable text). Can produce PDF & PDF/A with Unicode characters with very small size. Supports more than 100 languages such as English, French, Italian, German, Spanish, Brazilian Portuguese, Vietnamese, Chinese, Russian, Polish, Dutch, etc. Can recognize only digits, only alpha or only “white listed” characters. Plus option to specify black list of characters. OCR context support. Defines if the engine is processing a document, single word, single character, text block, vertical text etc. Automatic image correction to increase OCR accuracy and speed. Segmentation features to detect block, paragraphs, lines, words and characters. 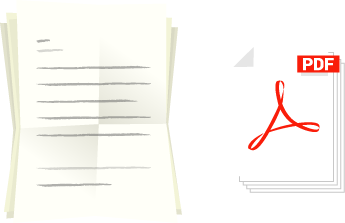 Built-in multi-threaded engine for PDF/OCR creation. 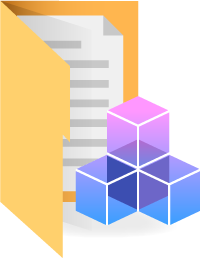 Recognize and convert more than 100 formats to DOCX, HTML, PDF, and text files. Any-CPU: available in 32-bit & 64-bit versions.